Image Courtesy Bad Boy Records; Eric McCandless/CBSDrake and Diddy made headlines for getting into a physical altercation while partying at LIV in Miami over the weekend. Now, it seems the brawl transpired after Diddy confronted Drizzy about allegedly stealing the “0-100” beat, a song that was just nominated for two Grammys — Best Rap Performance and Best Rap Song. According to TMZ, producer Boi-1da gave both Diddy and Drake the instrumental nearly eight months ago, but since Puff waited too long to record any verses, Drake ultimately decided to release the song on his own. When the artists met at LIV in Miami, Drizzy ignored Diddy, who allegedly said, “You’ll never disrespect me again,” and then threw a punch at the YMCMB member, who was later rushed to the hospital for a shoulder injury due to the tussle. 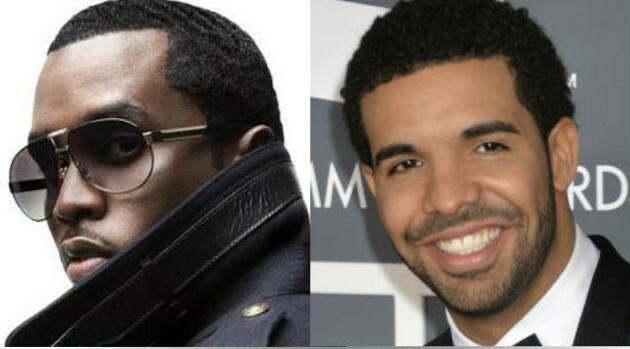 The gossip site also unearthed concert footage of Diddy calling Drake out prior to their run-in. “I gave this [beat] to this n***a who stole it from me,” Diddy told the crowd back in June. Following the incident, Drake returned to Instagram to seemingly address the drama. “They’re either talking sh** about you or stealing the sh** you’re talking…either way the name been poppin,” he wrote in the caption to a black-and-white photo of himself.